Religion and trans issues intersect in this showcase of biblical scholar and actor Peterson Toscano, who casts a light on gender-nonconforming characters featured in some of the most well-known stories in scripture. His one-man show asks of the texts, “Who is transgressing and transcending gender?” with creativity, humor, and thought-provoking results. 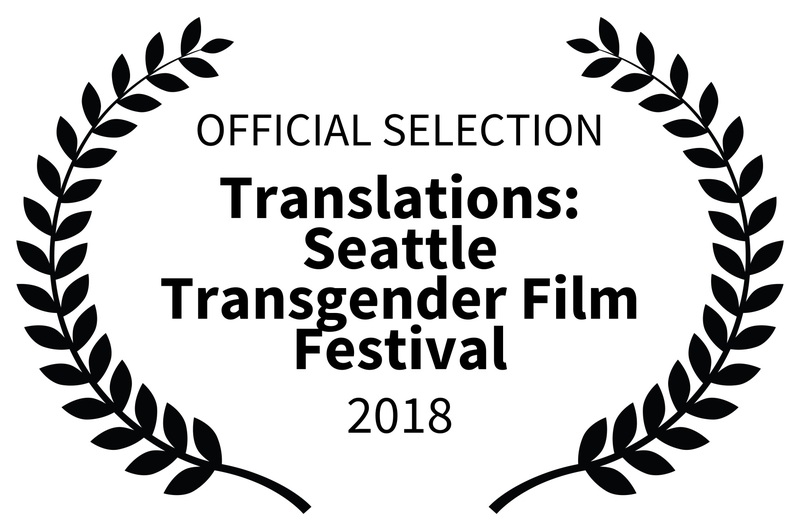 At the Translations: Seattle Transgender Film Festival, audiences will see the film Transfigurations. 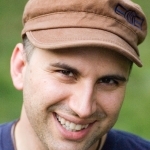 Director Samuel Neff bolsters Toscano’s performance with footage of the actor’s own lectures reflecting on his work, producing a film accessible to audiences both familiar and unfamiliar with the Bible. Plus: Opening Short: COSMOPOLITAN.COM’S “I AM BEAUTIFUL”: PASTOR MEGAN. Reverend Dr. Megan Rohrer opens up about faith and gender as an out transgender minister.